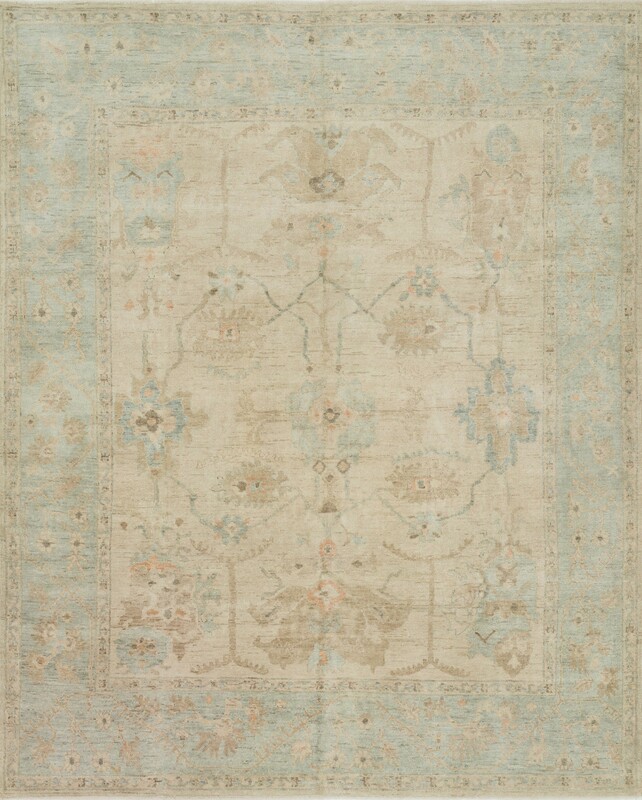 Hand knotted in India of 100% wool by skilled artisans, this collection offers the look of a well-worn antique rug in a modern day color palette. Each exquisite piece undergoes a weeks-long antique washing process which fades the pattern and color beautifully. Fits right at home in any elegant room setting.